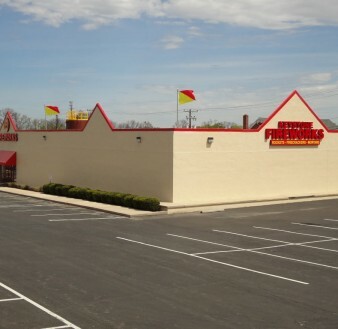 Located on Route 30 in the heart of Lancaster County Amish country! 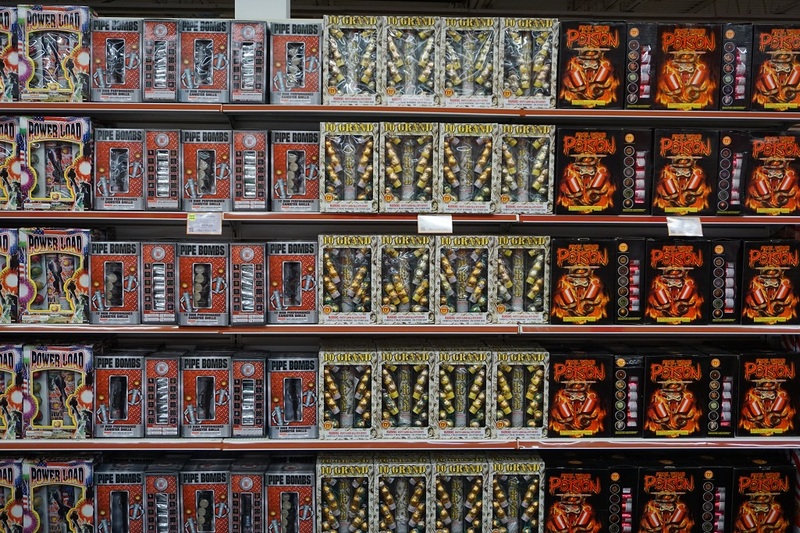 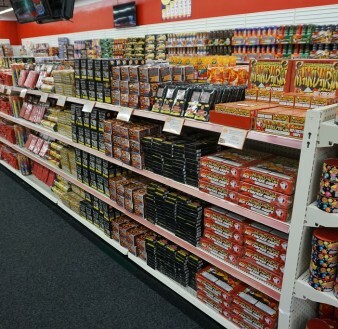 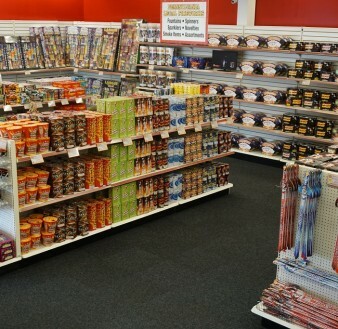 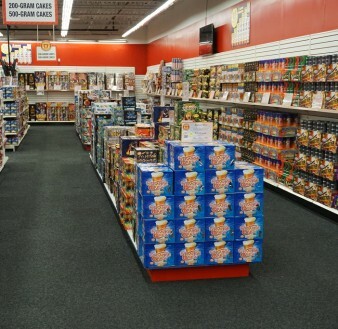 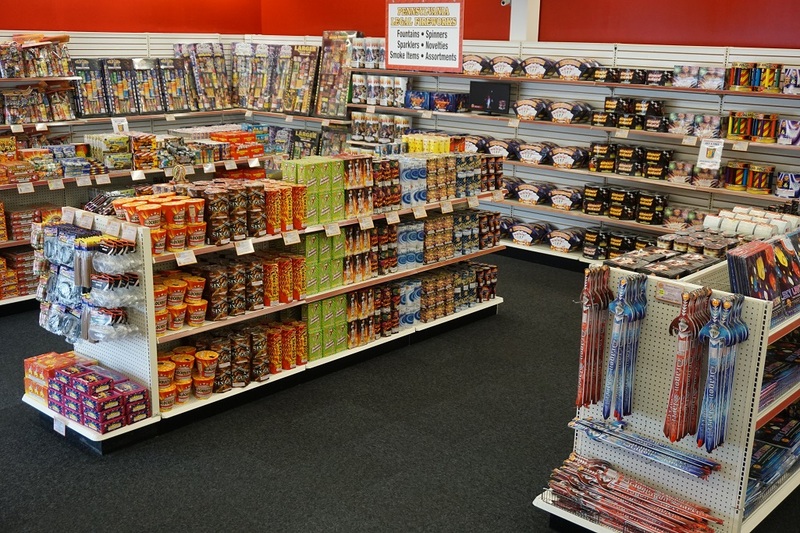 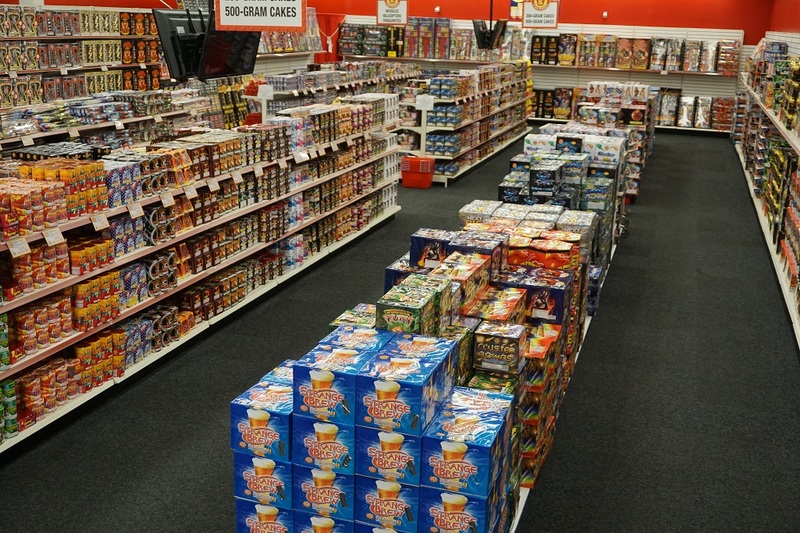 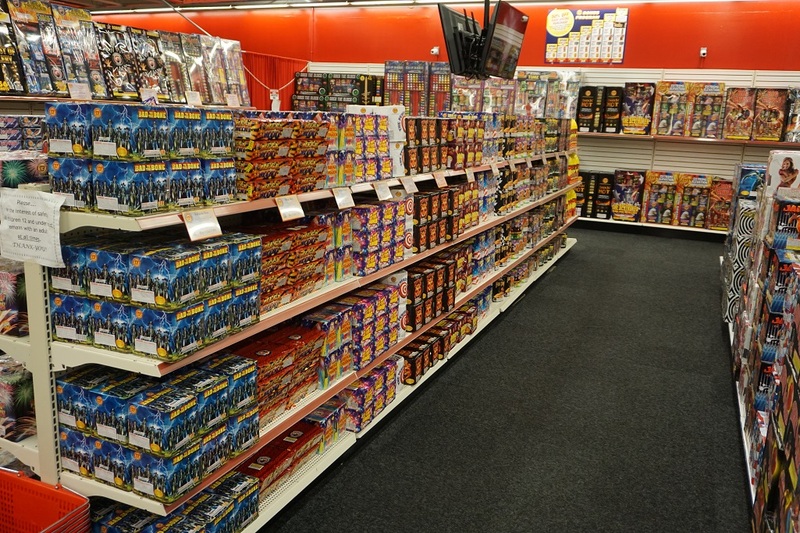 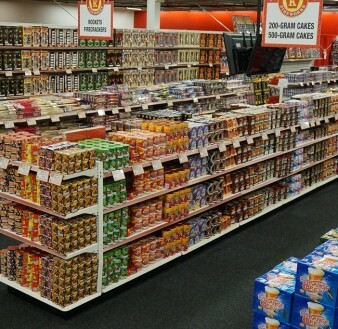 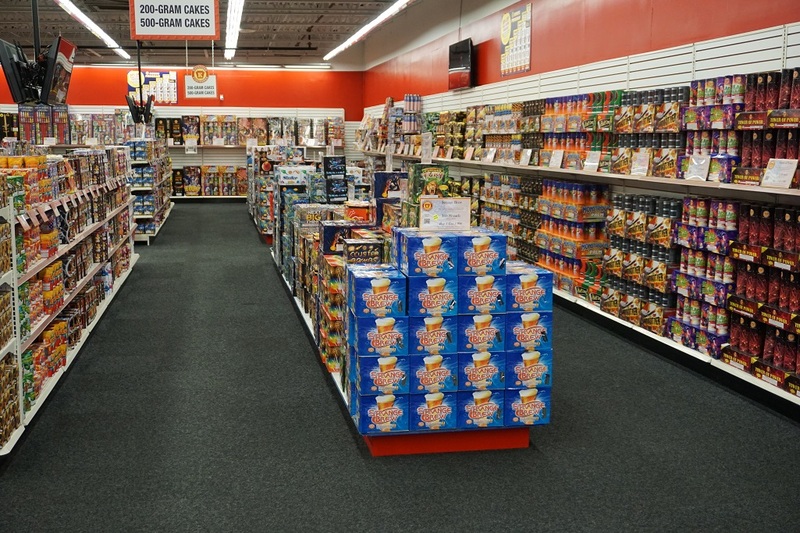 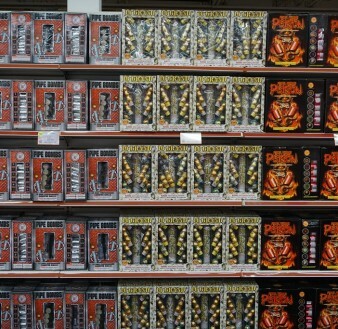 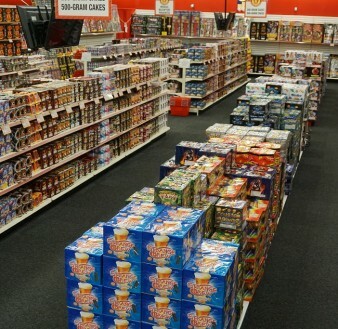 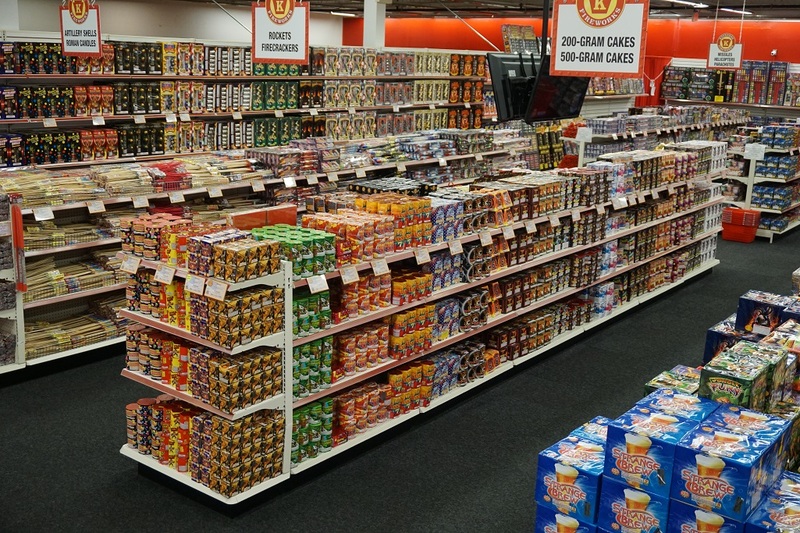 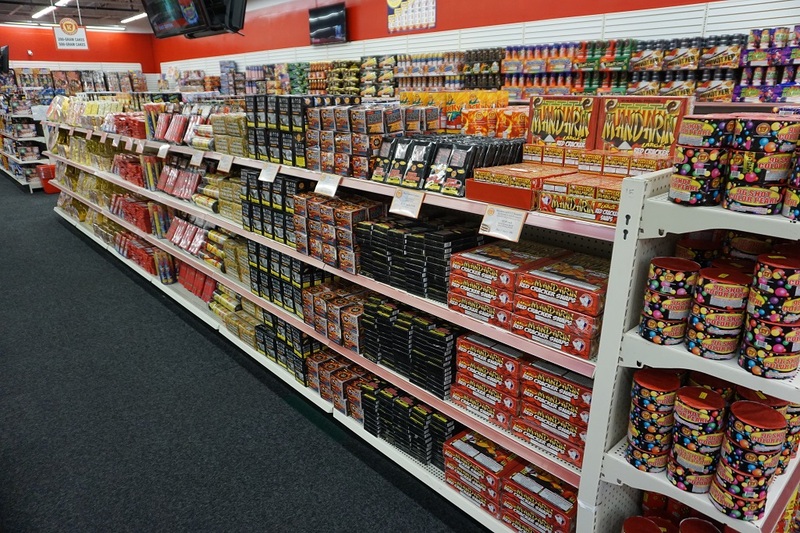 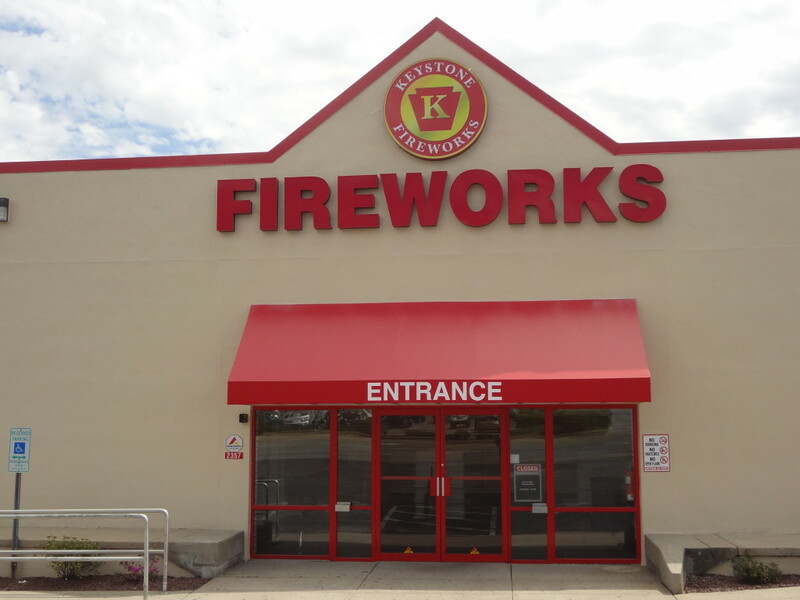 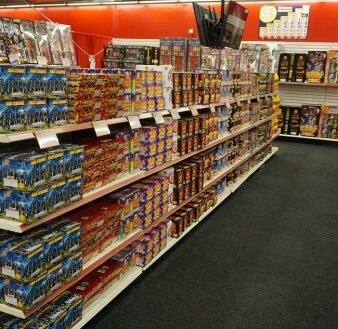 Keystone Fireworks of Lancaster is less than a mile from world class outlet shopping at Rockvale Square and Tanger Outlets. 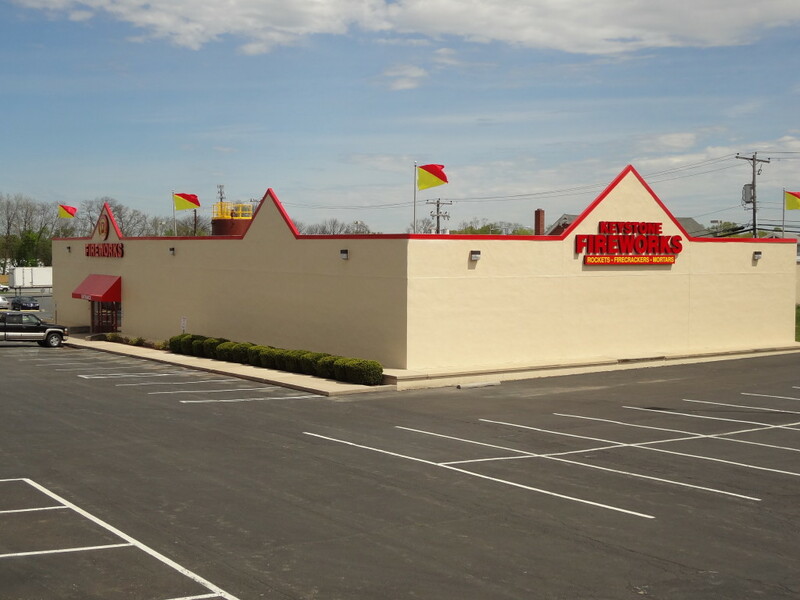 We are just around the corner from other attractions such as Dutch Wonderland, Sight and Sound Theater, the Strasburg Railroad and all of the famous smorgasbords, shops and other points of interest. 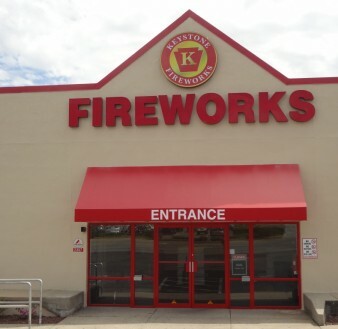 Jan.1 – March 31Mon - Sat 10 a.m. to 8 p.m. Sun 10 a.m. – 6 p.m.
April 1 – April 30Mon - Sat 9 a.m. to 9 p.m. Sun 10 a.m. – 8 p.m.
May 1 – May 319 a.m. to 9 p.m.
June 1 – June 139 a.m. to 10 p.m.
June 14 – June 209 a.m. to 11 p.m.
Dec. 26 – 319 a.m. to 10 p.m.